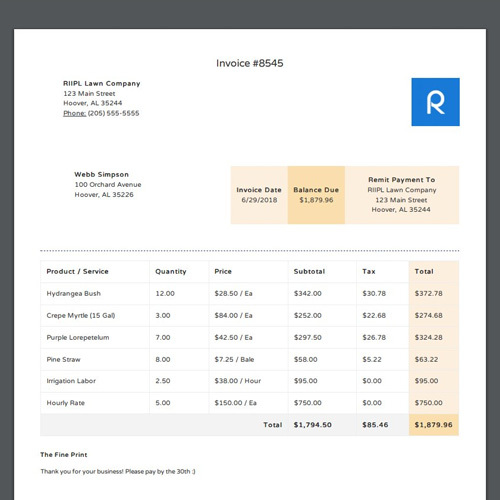 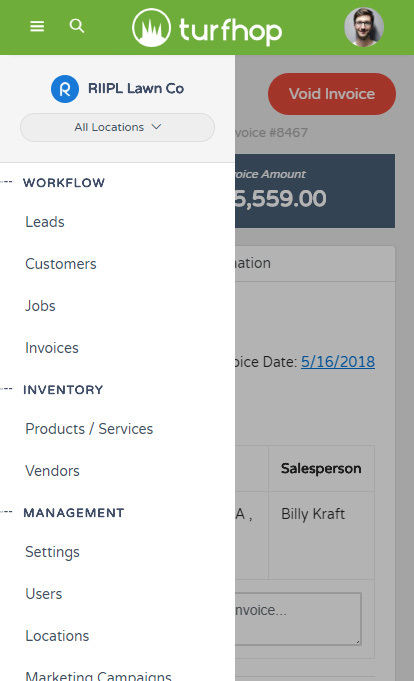 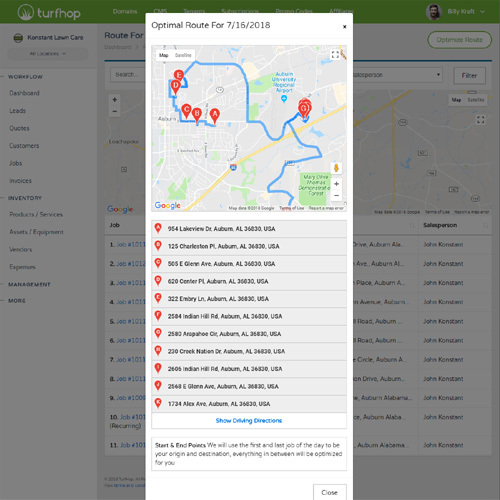 Increase efficiency by automating your day-to-day operations with the TurfHop scheduler, route optimization, and automatic invoicing. 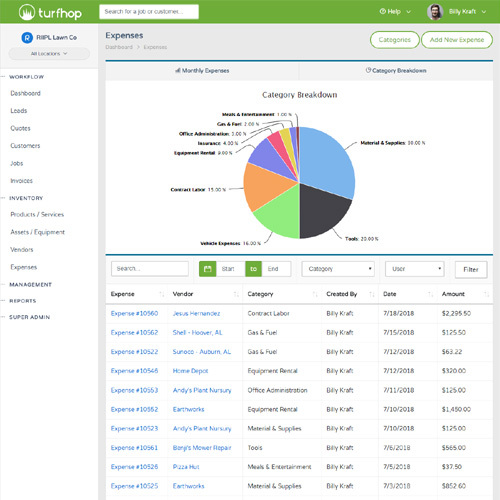 Manage your entire operation from one place. 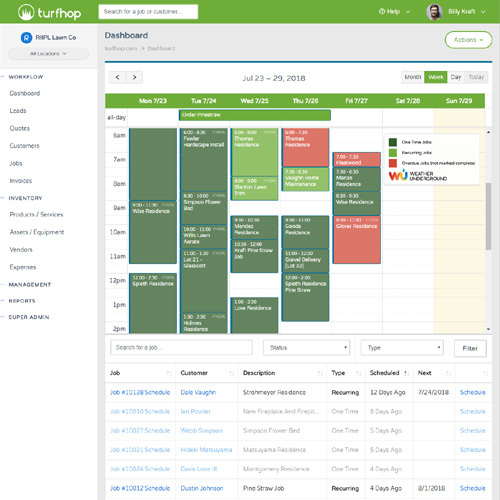 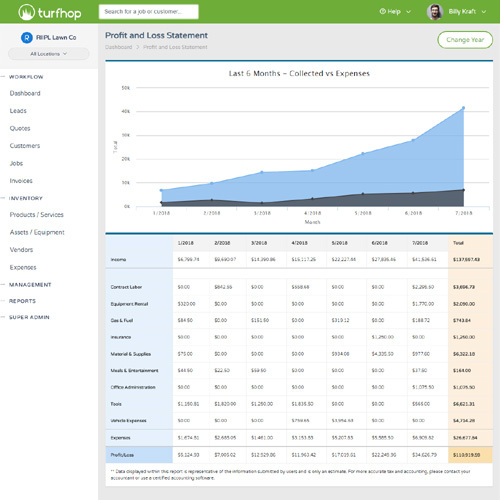 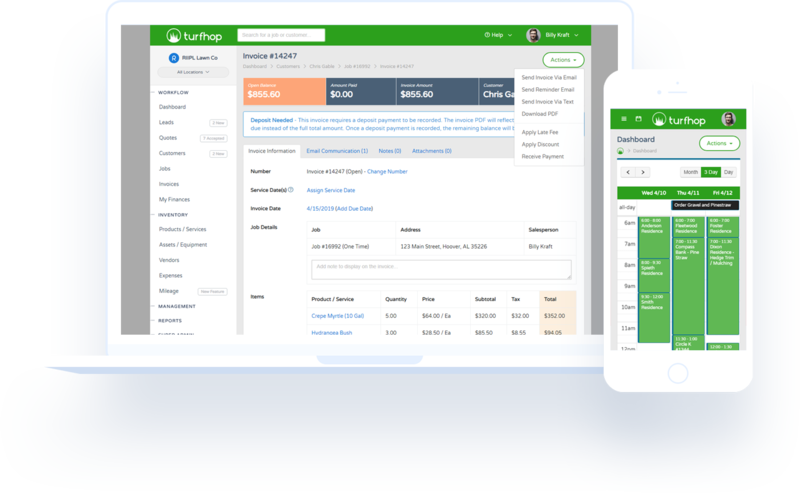 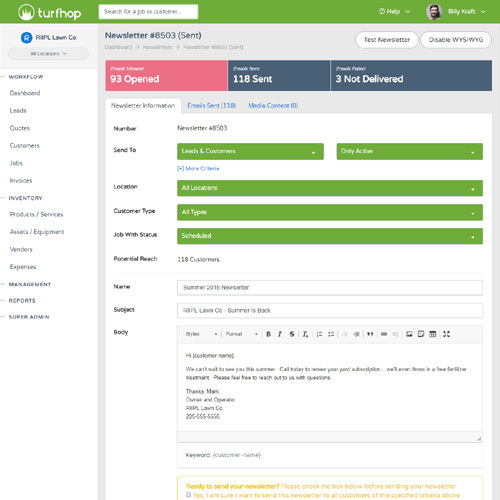 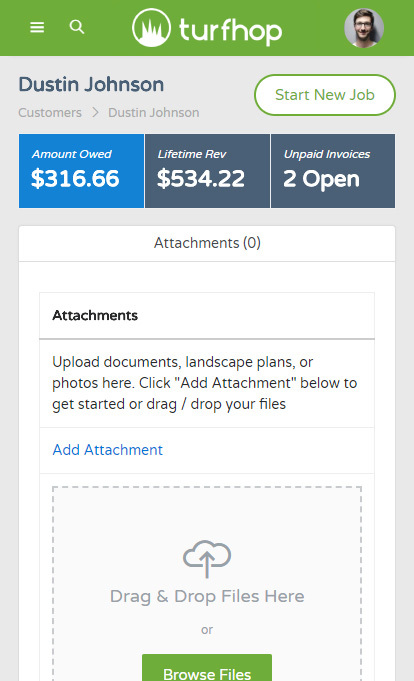 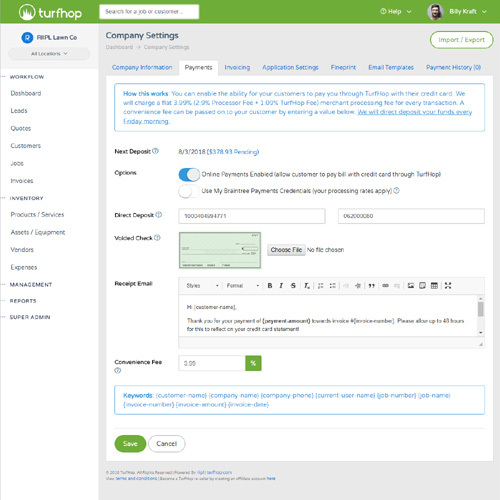 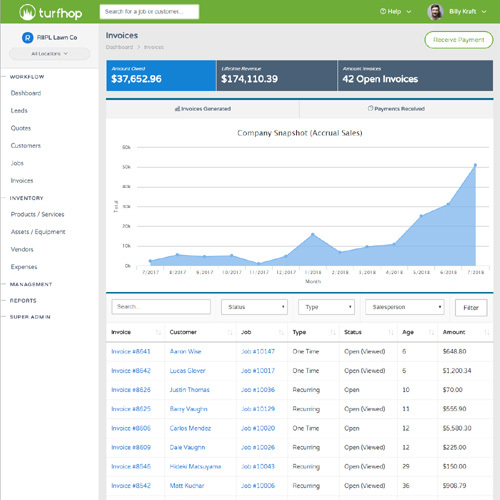 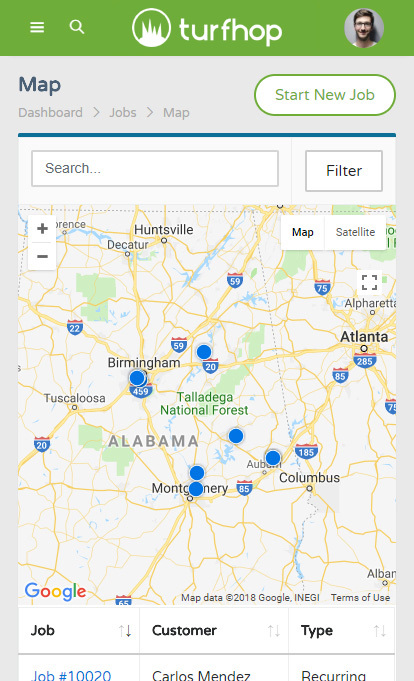 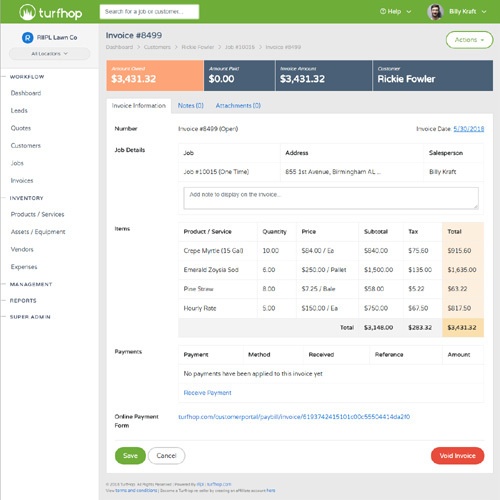 TurfHop keeps you organized and track's your client history like never before.